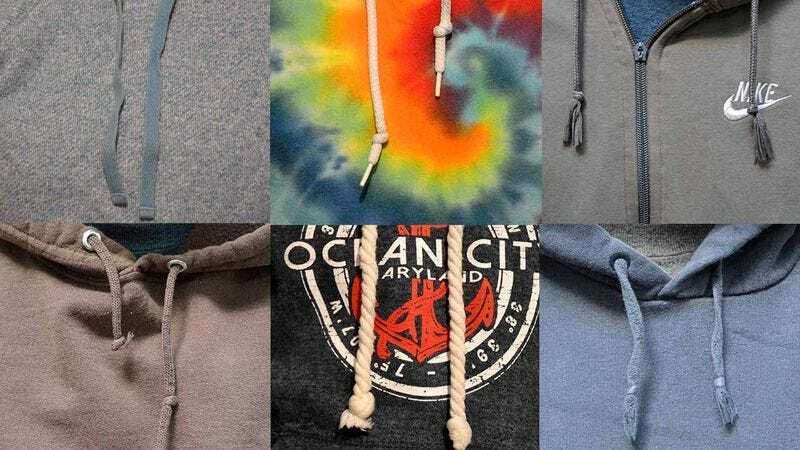 How Many Of These Sweatshirt Strings Have You Chewed On? Are you someone who has chewed on a lot of sweatshirt strings, or just a few? Take this quiz to find out!